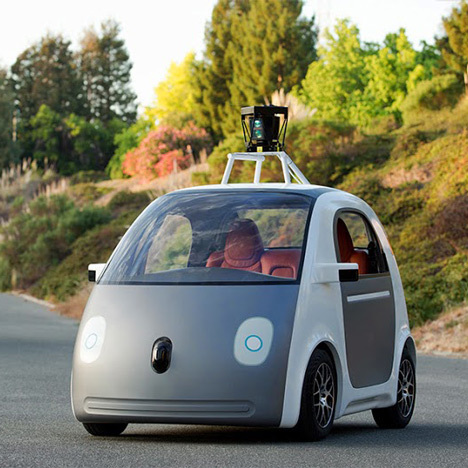 Google has finalized it's self-driving car prototype which is ready for road test. 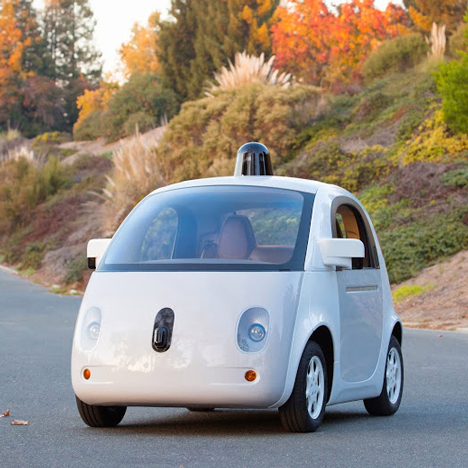 To begin testing the new model on the open road, the team at Google has added human-usable steering and braking, along with working headlights, in order to comply with California's road requirements. Designed with gentle curves reminiscent of the Volkswagen Beetle, the vehicle features two seats in a compact, white body. The obstacle detection instruments on the roof, capable of sensing obstructions up to two football fields away, are also now housed in an elegant domed module, rather than left open as with the initial gray mockup. Culminating four years of research the company will begin testing the car on closed tracks this month, with open street testing following sometime this coming year.